Traveling the globe as a model, Edward Bess would be forever changed by his first journey to the Black Sea. Amidst the vast expanse of deep and endless sea, white waves whipping against dark rocks glistening under the incandescent sun while sudden, fleeting storms left behind a veil of enveloping mist, Edward fell under the spell of this mystical corner of the world. As the photo assignment came to an end, he felt deeply connected to his surroundings, and, deciding to extend his stay, he watched the plane fly away without him. Mesmerized, Edward embraced the startling beauty and rich lore of the ancient region. Filled with excitement, he immersed himself in Turkish culture, soon experiencing the fabled secrets of the local people. Eventually, Edward discovered the thermal mineral springs hidden along the Black Sea coast, long known for their magical healing properties, as well as the Turkish hammam, a centuries old skin purifying ritual. Impressed by the history and benefits of these traditions, he vowed to delve deeper into their mysteries, becoming one with nature, basking in the Black Sea's mystique while exploring the botanical treasures of its shores. Along his journey, the Black Sea continued to bestow it's magic with amazing generosity. 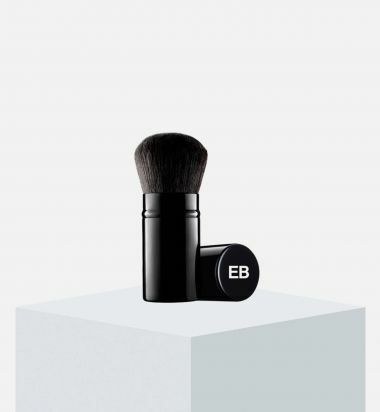 Shortly, Edward's skin changed dramatically it became softer, smoother, more radiant and his complexion seemed renewed with a stunning luminous clarity. Marvelling at the miraculous transformation, Edward knew he had to share the Black Sea's gift. 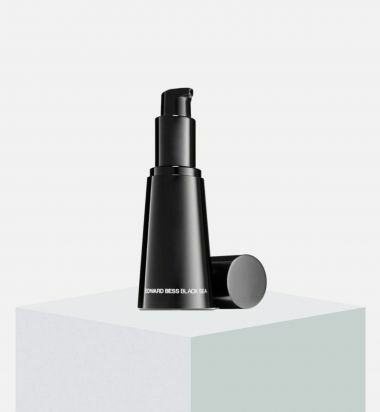 For years after his first life changing encounter with the enchanting region, Edward sought to harness the skin perfecting elements native to the remote coast. 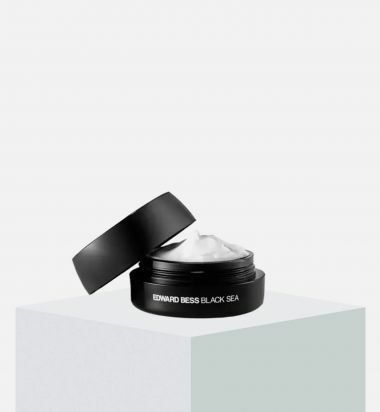 Pairing these indigenous wonders with extensive anti-aging research, Edward Bess Black Sea reveals the skin secrets of legend. 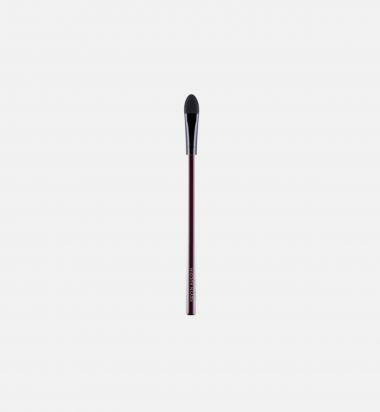 Shape your brows like an expert using Angled Arch Brush. 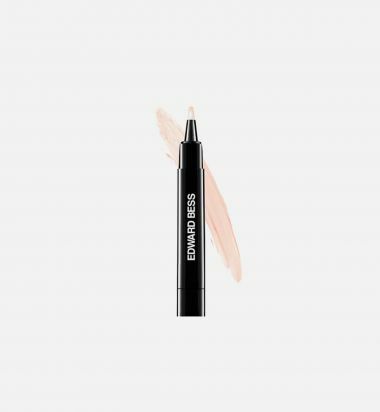 Combining an angled brow brush on one end with a grooming brush on the opposite end, achieving arches of envy has never been easier. 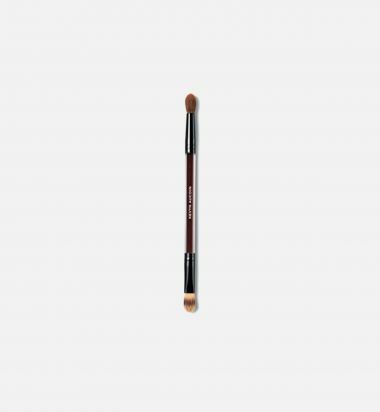 Angled Arch Brush is designed with bristles cut on an angle for added precision and control so shaping brows like a pro is easier than ever. Using short strokes, mimic the look of natural brow hairs. 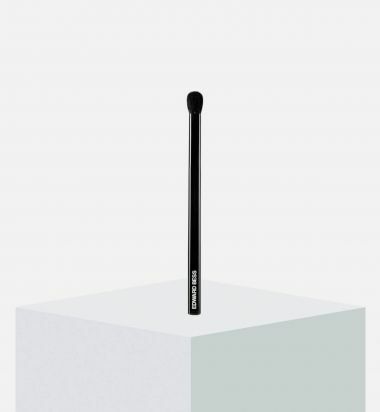 Use grooming brush to comb through brows and soften the look. 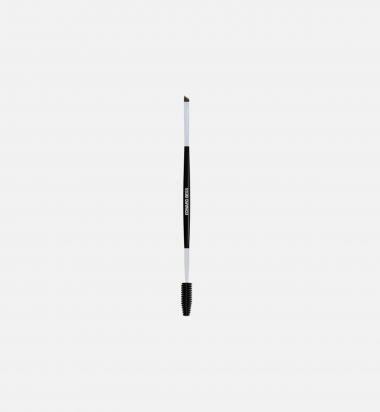 Flat, pointed silicone applicator allows for easy and accurate application. 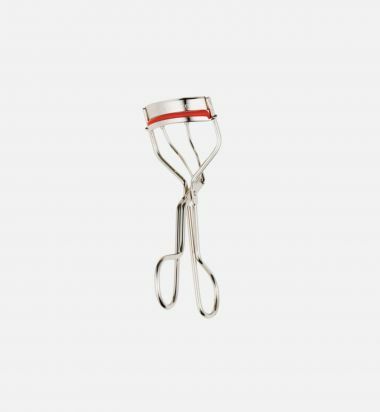 Specifically designed to be used with The Eye Pigment Primatif (sold separately).